Are you looking for BMW Car Servicing & Repairs in South Bank? If you are a BMW owner and you need to have your car serviced or repaired, then Triple S Motors is your one-stop solution, as we have highly trained and skilled specialists ready to handle all your mechanical repairs. In addition to being great at fault diagnosis, our log book servicing will not interfere with your manufacturer’s warranty, and our BMW specialists are always polite and friendly. 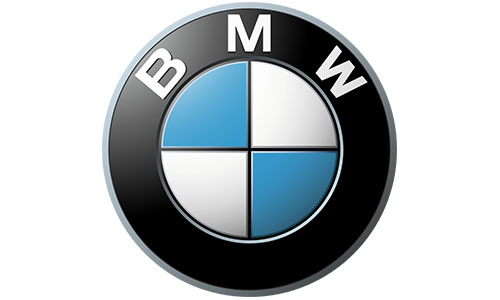 Triple S Motors can service all models of BMW, as well as supply and fit new tires to your car. There is no requirement to go to a dealership, as we are entirely qualified and have had professional mechanics working on BMW’s over many years. The BMW service schedule is somewhat over ambitious with regards to oil changes and the future protection of the engine and automatic transmissions. We find that when the vehicle is over 5 years old, problems can arise due to lack of service. To book in all you need to do is call us on (03) 9699 4649.